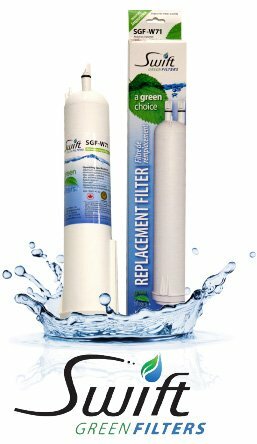 Swift Green Filters™ are environmentally friendly compared to most conventional carbon-based filters. Most conventional carbon filters are manufactured through a burning process called open pit charring. Open pit charring releases pollution and greenhouse gas emissions into the air. Green Filters™ components are produced with a new technology which carbonizes dried coconut shells in an enclosed self-sustaining system. The enclosed system enables them to capture and convert the emissions into useful thermal energy. Disclaimer: Product names, logos, brands, and other trademarks featured or referred to within the home-water-purifiers-and-filters.com website are the property of their respective trademark holders.